Since 1917 we assist our customers from power plants, steam generators, chemical industry and analytical technology as competent and reliable partner for sampling systems, gas and fluid analytics. As a manufacturer of systems and components for measuring technology, we assist our customers from planning through delivery and commissioning of our products and systems. Our guideline is to deliver our customers a perfect and top quality solution for each individual application. After delivery and commissioning of our systems, we will always be at your disposal as a competent and reliable partner for service and discussion of any analytical issues arising during the whole life cycle of our products. 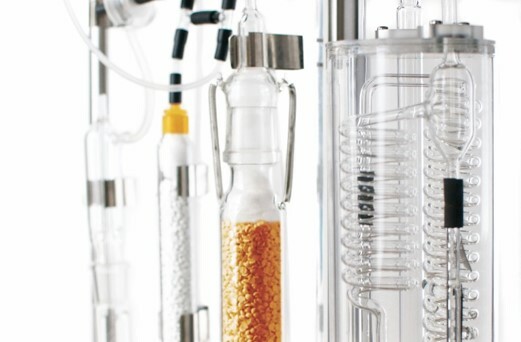 For the sampling of gases, steam and liquids, our product range includes a wide assortment ranging from standard components to customized solutions. We support you from planning through manufacturing and commissioning as well as regular maintenance and service. Get independent and mix your calibration gases to obtain any desired composition, when and where required. 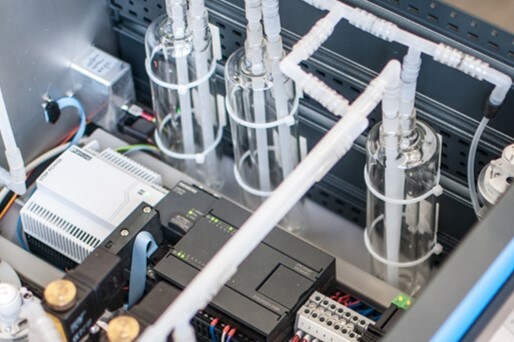 Read more about the absolute mixing process with volumetric piston pumps. 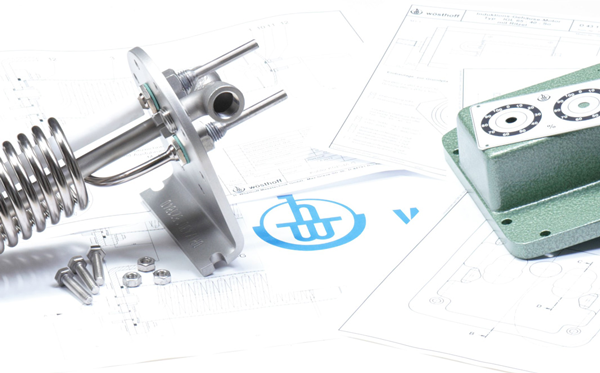 We offer individual solutions for your requirements in the area of gas and solids analysis. 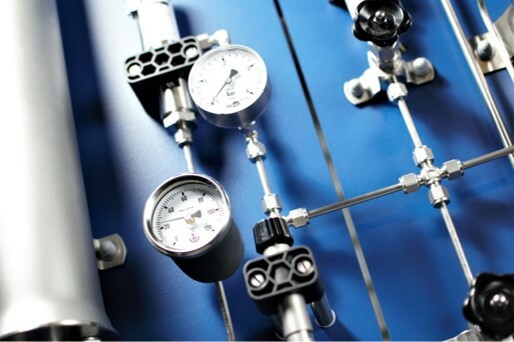 Whether you plan laboratory applications or continuous flue gas or process measurements, we will be happy to advise and support you. Wösthoff Messtechnik GmbH is the official sales and service partner for Waltron analysis equipment in Central Europe. Our experienced analysis engineers are at your disposal for the annual maintenance and repair of your analysis equipment. Next to service, we are your partner for consumables and spare parts for your Waltron analyzers. Please contact us for any queries and orders.